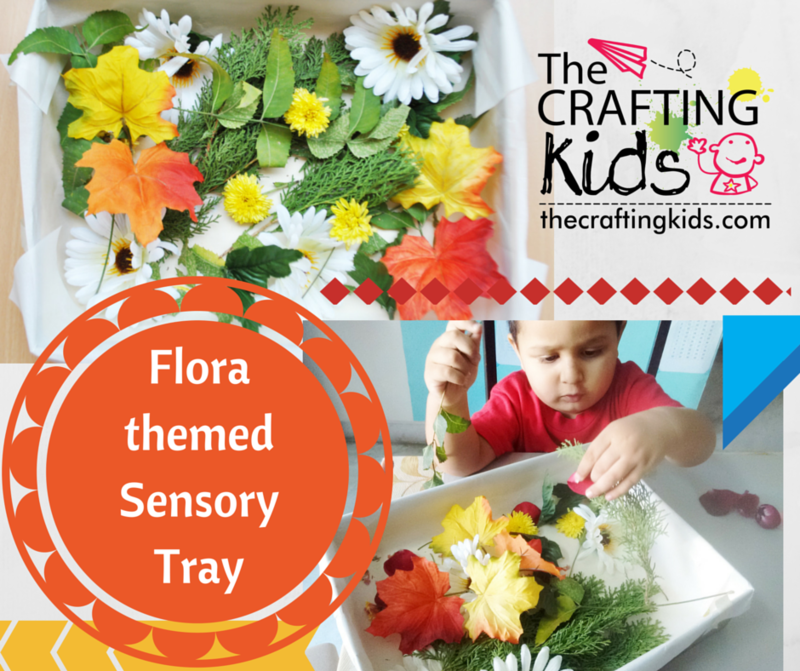 I created a flora themed sensory tray for my son to explore. 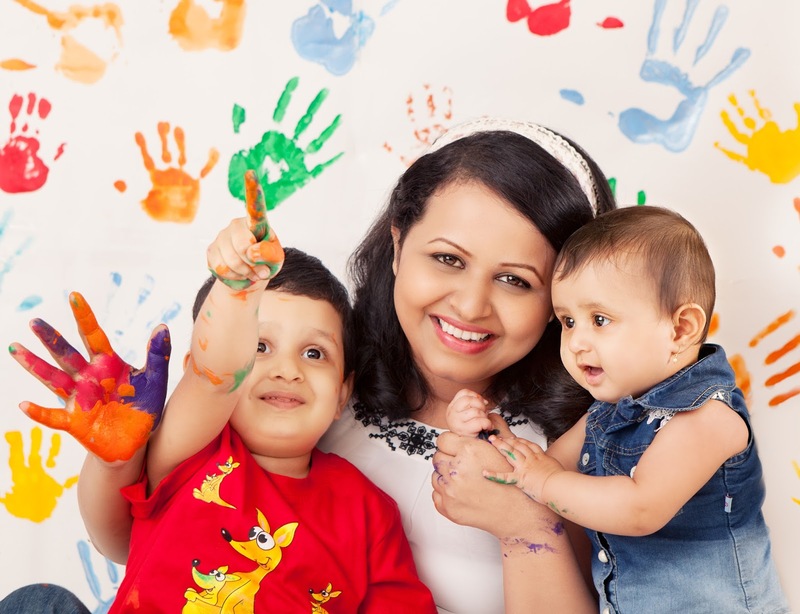 It was easy to do. 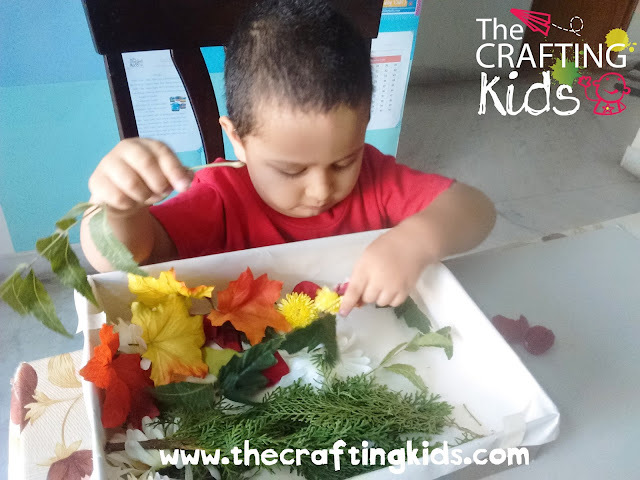 My son is 2.6 years old. 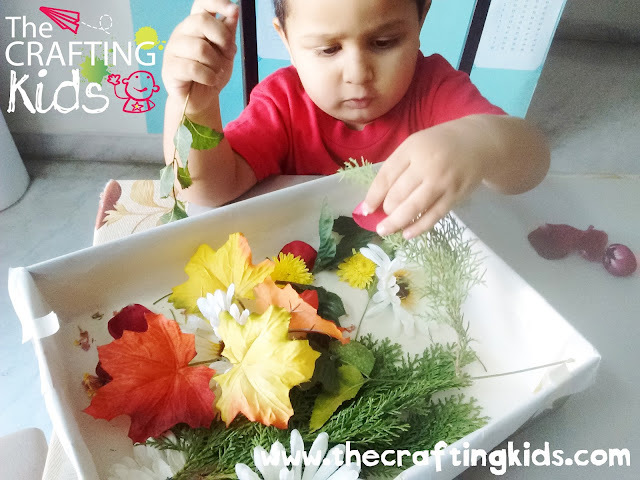 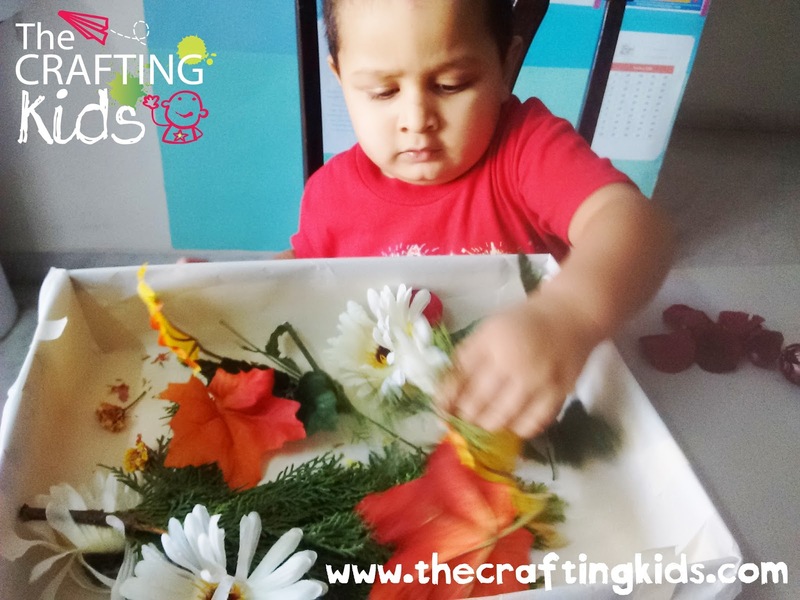 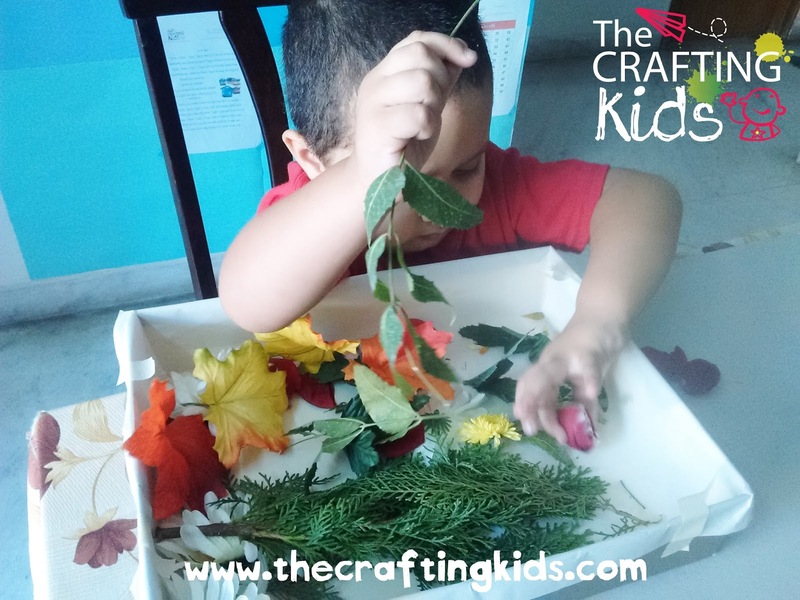 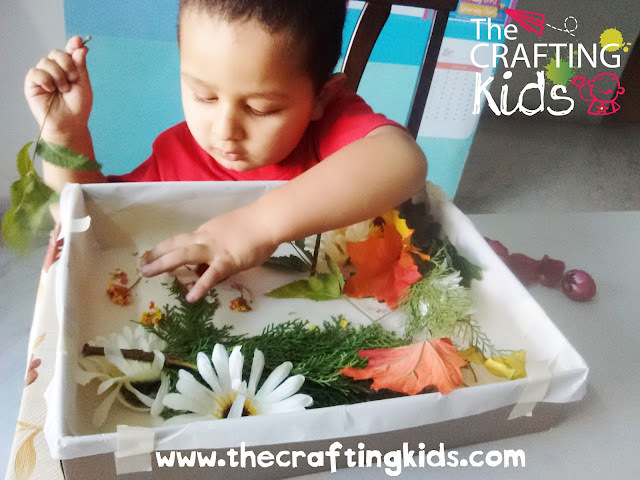 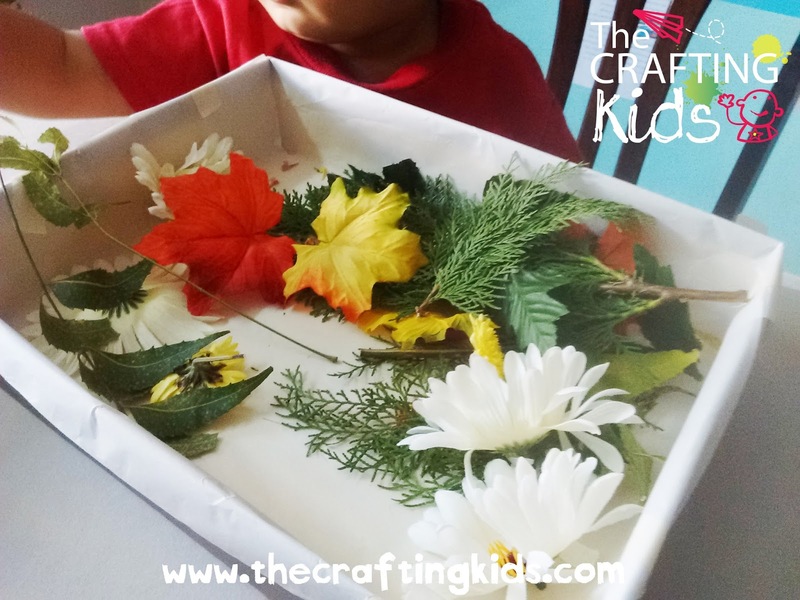 HAVE YOU EVER MADE A SENSORY TRAY FOR YOUR TODDLER? 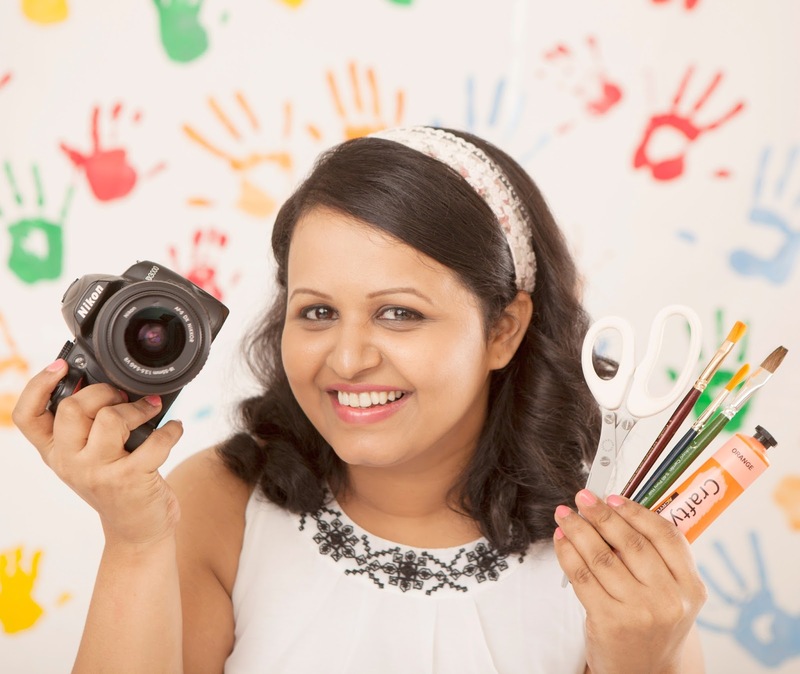 SHARE IT WITH ME ON FACEBOOK! 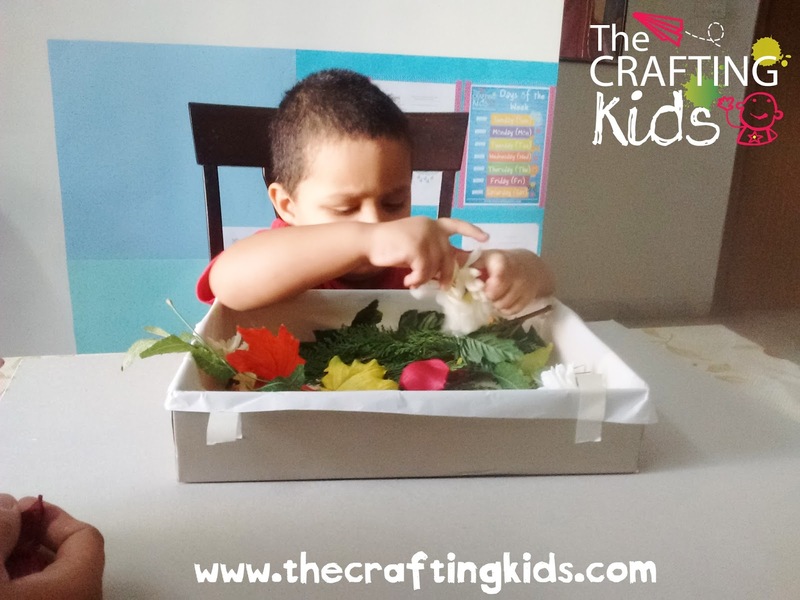 Sun Craft with a Fork!